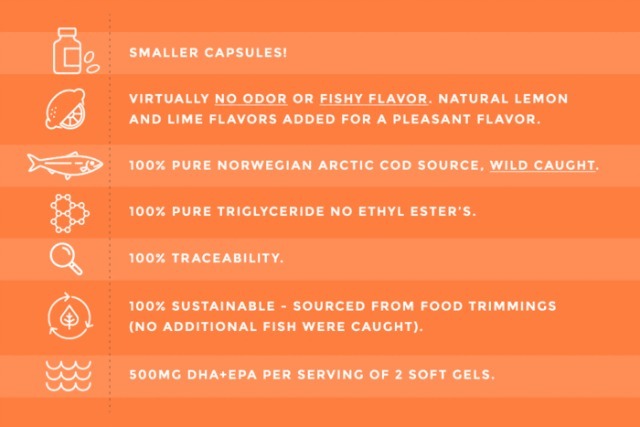 It’s been a long time since I published the Definitive Guide to Fish Oils. Oh sure, here and there I’ve cited some research supporting the beneficial effects of fish fat, but it almost goes without saying that omega-3s are important. Everyone knows it. Even the most curmudgeonly, conventional wisdom-spouting, statin script-writing, lifestyle modification-ignoring doc will tell you to take fish oil. 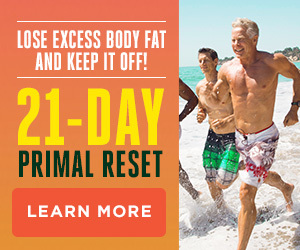 And research in the last few years has not only continually confirmed the health advantages but illuminated new applications—and new physiological explanations—for their essential function in the body. But what are those benefits, exactly? Why should we be eating fatty fish or, barring access to high quality edible marine life, taking fish oil supplements? A major reason is that fish oil can help us reclaim our ancestral omega-3:omega-6 ratio and thus restore the inflammatory backdrop of the human body. Polyunsaturated fats convert to eicosanoids in the body. 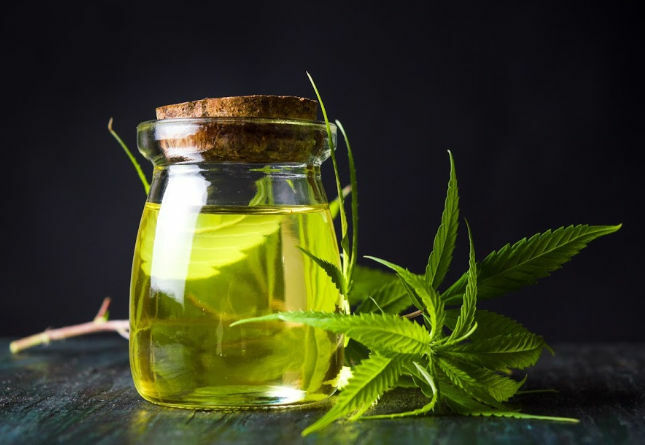 Both omega-6 and omega-3-derived eicosanoids are important signaling molecules, but each has different effects, both figuring prominently in the body’s response to inflammation. Omega-6 eicosanoids are generally pro-inflammatory, while omega-3 eicosanoids are anti-inflammatory. Omega-3-derived eicosanoids (the type we get from taking fish oil or eating fatty fish) actually reduce inflammation; in an unbalanced diet heavy in vegetable oils, the omega-6 eicosanoids far outnumber the omega-3s and contribute to a lot more inflammation. The best available evidence points to ancient humans having an omega-3:omega-6 ratio of around 1 to 1. A typical ratio these days is 1 to 16! As most diseases and health conditions have an inflammatory component, such lopsided ratios can predispose us to any number of health problems. Conversely, correcting those ratios with smart supplementation of fish oil has the potential to correct or prevent those health problems. Let’s look at some of them and what the most recent research tells us. Arthritis is an inflammatory disease, whether we’re talking autoimmune arthritis or wear-and-tear arthritis. The potential mechanisms are there. In vitro studies using isolated joint tissue show that both DHA and EPA increase joint lubrication. Studies in people show that fish oil reduces inflammatory markers and may even stop the progression of inflammation into inflammatory arthritis. In a recent study out of Thailand, knee arthritis patients who took fish oil improved their walking speed. “Everyone felt good and happy with the fish oil.” In psoriatic arthritis, fish oil reduced inflammatory markers and lowered patients’ reliance on pain meds. Fish oil also helps reduce the symptoms of autoimmune rheumatoid arthritis (RA). In one paper, fish oil supplements had additive effects on top of RA drugs. 3-6 grams appears to be an effective dose range. If that sounds high, it is—but you need that much to quell the exaggerated inflammatory responses of RA. Depression is another one of those conditions that we don’t often think of as an inflammatory disease, but it is. The evidence is considerable. Vets with the most severe depression also have the highest levels of inflammatory markers. Among Type 2 diabetes, depression and inflammation go hand in hand, with the latter appearing to play a causative role in the former. There’s considerable evidence that the causation goes both ways: depression can increase inflammation, and inflammation can increase depression. Thus, treating one may treat the other. Since omega-3s are potent and broad-reaching anti-inflammatories, could fish oil treat depression? Fish oil has proven effective with EPA having a greater effect than DHA. It’s even effective in patients with and without an official diagnosis of major depressive disorder. It’s effective in type 2 diabetics with depression. The stress response is an inflammatory one. A healthy omega-3:omega-6 ratio—the foundation of our inflammatory response system—should produce a healthy stress response. Does it? In response to mental stress, fish oil promotes a healthy, less reactive neurovascular response. It lowers resting heart rate, a good indicator of general stress resilience. When taken post-trauma, it even reduces psychophysiological symptoms (like pounding heart) in car accident survivors. And in alcoholics, fish oil reduces both perceived (subjective) stress and basal cortisol (objective). Name a disease and “elevated inflammation” or “exaggerated immune response” is probably part of the pathology. What effect does fish oil have on some of these inflammatory pathologies? Reduced inflammatory markers (HS-CRP) in Type 2 diabetes patients. Improved inflammatory markers in colorectal cancer, including HS-CRP. Reduced airway inflammation in asthma patients. 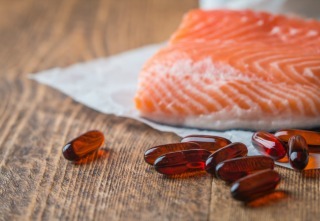 Pre-op fish oil improved post-op inflammatory and immune markers in cancer surgery patients. Reduced inflammatory marker IL-10 in chronic Chagas cardiomyopathy, a serious heart condition. Reduced inflammatory gene expression in humans. I could go on and on. And these are just studies done in the last year or two. Not everything is so cut and dry. When it comes to certain conditions, like cardiovascular disease, the fish oil literature is confusing. Sometimes it helps, sometimes it doesn’t. What are we to make of it? One thing that is unequivocal is that a high omega-3 index—the proportion of omega-3 fatty acids in the red blood cell membrane—is protective against cardiovascular disease (see the chart; as omega-6 content goes up, so does cardiovascular mortality). So the question isn’t if long chain fatty acids from fish oil are helpful. 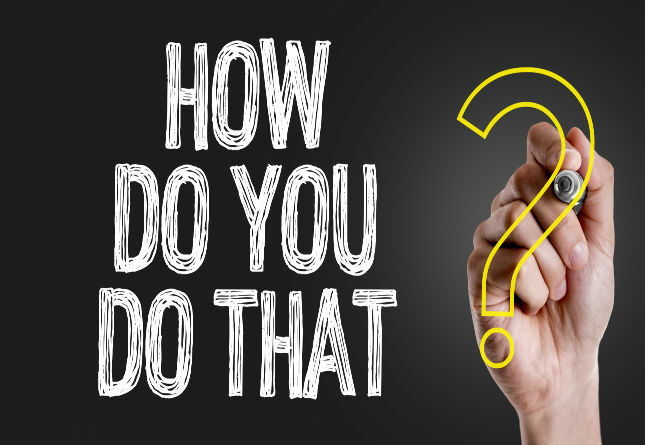 It’s: Are those fatty acids reaching your red blood cell membranes and being incorporated? Omega-6 fats and omega-3 fats compete for space in the red blood cell membranes. If omega-6 intake is too high, fewer omega-3s will make it into the membranes, thereby inhibiting or even abolishing the positive effects of fish oil. If omega-3 index is low, we’ll see effects. If it’s high enough, further fish oil has no additive effect. 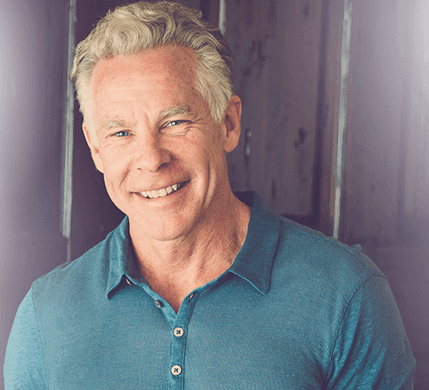 We see this in studies such as this one, where only older adults with a low omega-3 index experienced cognitive benefits from omega-3 supplementation. In another study of older adults and cognition that didn’t control for omega-3 index, they found no benefit. Or in this study, where fish oil had benefits in congestive heart failure patients because they had low baseline levels of omega-3. Or this study, where autistic patients—who tend to have lower omega-3 statuses than the general population—improved some behavioral measures after taking fish oil. To take advantage of the full effects of fish oil, however, one must also limit the amount of omega-6 fats they eat. In one study, taking fish oil with saturated fat increased incorporation of omega-3s into red blood cell membranes, while taking it with omega-6 prevented omega-3 incorporation. 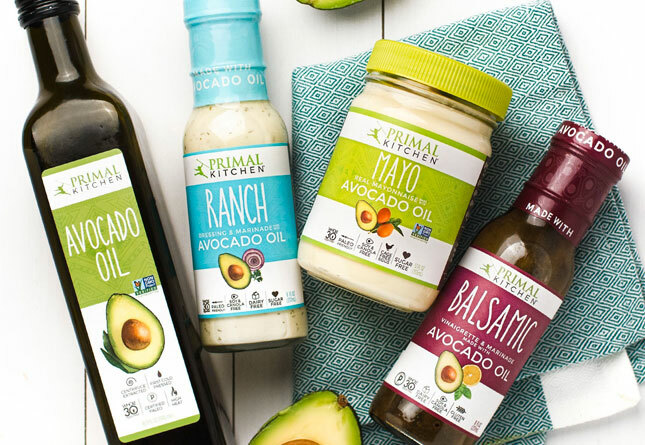 The best way to do it is to eliminate seed oils—the most concentrated source of omega-6 fatty acids in the modern diet. If you don’t limit seed oils and other dense sources of omega-6s, you’ll have to consume extremely high doses of fish oil to make a dent in your inflammatory status. Thanks for reading today, folks. I take this information very personally in my life and business. 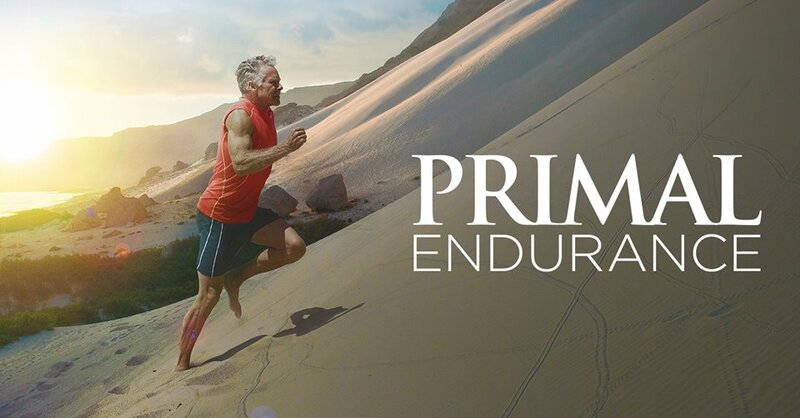 To that end, this week I just released a new formula of Primal Omega-3s that enhances bioavailability and adheres to stricter environmental sustainability standards—all in a smaller capsule. The idea was to optimize benefits and maximize ease. And right now I’m also offering a deal to make this level of quality more affordable…. I’m kicking off the new formula with a BOGO deal. 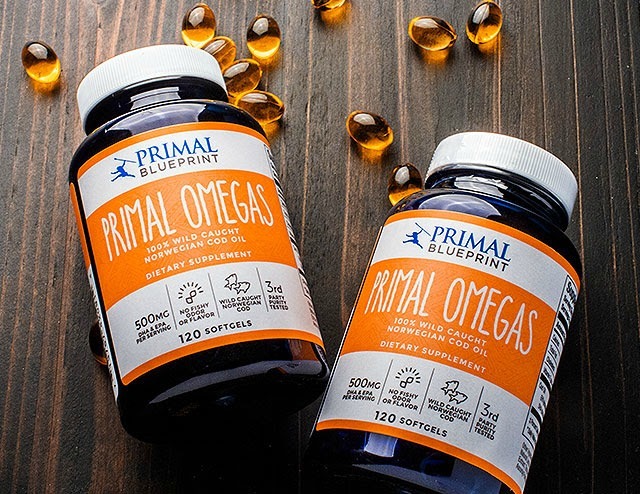 Buy one new Primal Omegas, get the second bottle free now through 8/10/18 at midnight PDT. Just add two Primal Omegas to your cart and use code NEWOMEGAS at checkout. Limit 1 per customer. One-time purchase only. Thanks again, everybody. Have a great end to the week. < Previous postMetabolism and Menopause: What Does Research Suggest Is the Best Dietary Strategy? First and foremost, go for the whole skin-on, bone-in, wild caught sardine… go for the fish eggs and perhaps some Icelandic cod liver and seal oil… go for the grass-fed / finished animal fats that have some of the omegas, such as organ meats, real butter and especially the highly prized tallow. Cut out the crap that’s overloading you with the omega-6s (too much bad, some good) and you’ve almost eliminated the need for a supplement. Still, supplements play a significant, important role in our health and happiness so find one that’s amazing, uncompromising and as primal as possible (no fillers, flow agents, little-to-no processing). Before taking such a fragile lipid in a capsule, I’d like to know how processed it is… how high it’s been heated, and how many times…. has it been deodorized too… has someone attempted to add back in vitamins that have been stripped away from all this processing… has it been denatured and how much of it is rancid. In a world of short-cuts and fast food mentalities, nothing beats good ol’ fashioned whole-food… a natural source of peptides, vitamins, nutrients, cofactors and enzymes that interact in harmony with nature as opposed to concentrated doses (and isolated compounds) that are manufactured. Whole foods deliver nourishment in a whole food matrix that our bodies and brains recognize so our cells know exactly what to do with it! I am definitely of the mind that consuming whole food is best for the body, but it’s easy for me to say because I can catch wild Alaskan salmon minutes from my house. However, my brother, who currently resides in Texas no longer has that option. Wild Alaskan salmon is a luxury item there! On the days he feels burned out on sardines, a supplement like Primal Omegas could be a great option. Agreed! I don’t want to eat the same things every day…I would get burned out for sure. What’s with the pic of the farm raised salmon? I am wondering what this means for my love of almond butter. I know I should limit it but I am hoping there is still room for nuts in this 6-3 balance. How about an update on good Omega-3 sources for those of us who are allergic to fin-fish? That makes me as sick as either fish or shellfish. A couple of days of violent catharsis is no fun. I place my trust in bone marrow, high-quality dairy products, and eggs. So far, so good. How about cutting the toxic animal protein and get your omega 3 from plants like flax and top it off with algae based EPA and DHA? Winning. 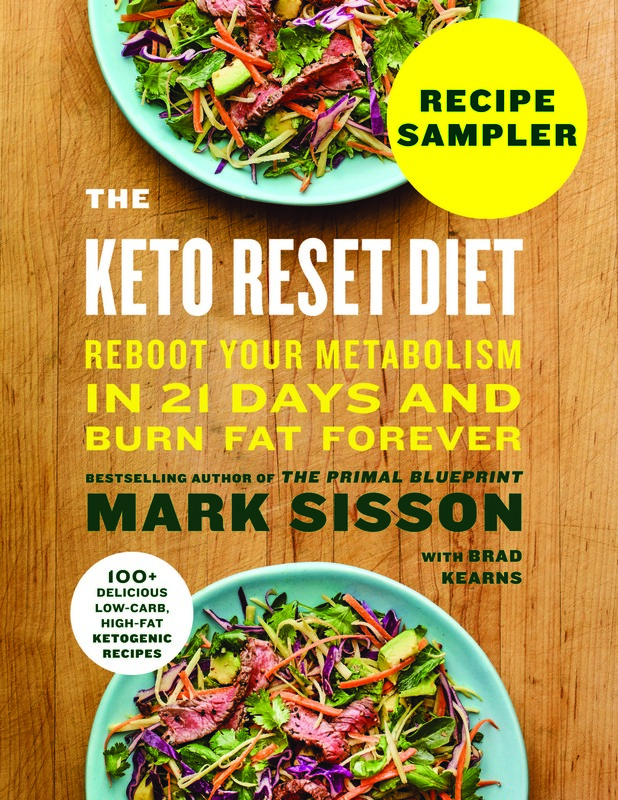 I’d be very interested to hear Mark’s thoughts on a viable vegan supplement, & dietary advice to maximise omega 3 absorption/balance on a vegan diet. 1. Animal protein is not toxic. Our species has been eating animal protein, in large quantities, for at least a million years. No species ancestral to humans was vegan. 2. Many people don’t have the enzymatic machinery to elongate flaxseed’s ALA to DHA and EPA. 3. Algal-based products are toxic to some of us. Vomiting and diarrhea are neither fun nor healthy ways to spend a couple of days. I eat 2 cans of sardines almost daily. I’m set! Why cod instead of krill? Thx. Is the deal available to international customers too? Also, when will your whole range of supplements be available through an Australian provider? In Germany you can buy cod-liver oil in pharmaceutical quality, this is my preferable source, since the supplement-market is not controlled here like the pharmacy. The link between inflammation and depression might be a lot more complex than our current understanding. 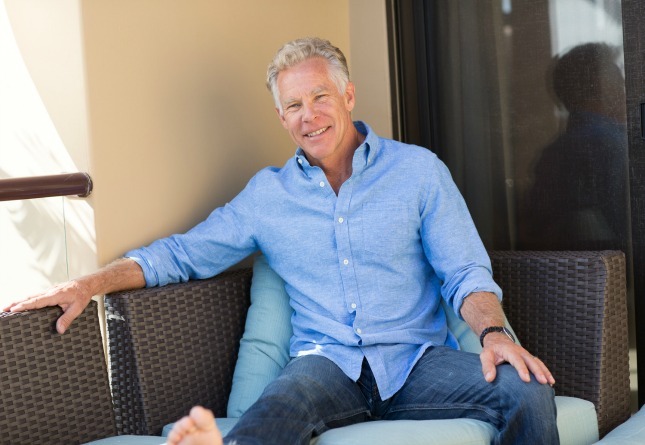 Dr Charles Raison’s talk with Rhonda Patrick is a very interesting discussion on the subject, and he advises caution for those with depression seeking to use fish oil. It would seem that fish oil can greatly benefit particular individuals with depression, yet for others it has the potential to make things worse. 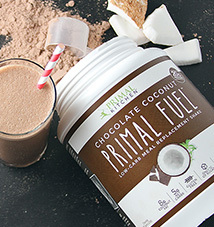 Do you have any plans to manufacture and/or distribute Primal Kitchen products in the UK? It’s difficult, mostly impossible to get hold of them here. If I’ve somehow missed the website, please direct me to it. So, the standard is “everyone felt good and happy with the fish oil” as opposed to something actually measurable or meaningful? Giving the participants a car may have eliminated the need for fish oil while edging them into the coveted “I’m feeling great and totally stoked about life” category. Supplements are a waste of time and money. Eat food. It’s worked for billions of years. Dr. Albert H. Mensah from the US says that fish oil is not for everyone. Something about certain bio types with specific mental issues that can get worse by taking it? Anyone heard about that? I would love to know more about why that is – if it’s true? I think I’ve seen this with a family member who is on the autism spectrum. I would be interested in learning more about what it means when someone with autism consistently reacts poorly when we administer high quality fish oil/omega 3s. Mark, anyone, have any thoughts on this? This is part of why I use algae-based omega-3 supplements instead. Would love if Mark recommended these instead of just the animal-based options. I am very interested in this subject as my husband is having lots of inflammatory symptoms as well as mild depression. The thing I’ve never figured out though is how to tell if our ratios are correct? We don’t eat seed oils or processed foods (well I don’t, I think he sneaks them late at night) and we take fish oil supplements but not high doses. For instance if I eat flaxseed crackers with almond flour often, do I need to take an additional fish oil capsule or make sure to have some sardines with my crackers? I think we all know that how important is the Omega-3 for our health. If anyone wants to know more on Omega-3 then the post briefly describes its health benefits and the latest research on Omega-3 for health. Plant Omega 3’s are ALA. Fish Omega 3 is DHA. Our bodies need DHA . About 40%of our brain is DHA. The body can convert ALA to DHA but it would take almost 100 X as much ALA to get the amount DHA needed. You’re looking for a good amount of DHA in fish oils. Hard to get enough grain oils to get the equivalent amount of DHA. And to reduce inflammation, we should not be eating so many grains/seeds. Although Krill is somewhat more bioavailable than fish oil, the number of DHA grams in one of the Krill capsules is far, far less than you can get in a non-Krill fish oil capsule. The cost of Krill oil for the equivalent DHA is very high compared to regular fish oil. Krill oil comes in a phospholipid form, like the oil found in fish brains. The triglyceride form mimics the oil as it is in fish flesh. Another angle on this is the need for omega 3 to make anandamide for our endocannabinoid system.. this is necessary for homeostasis across huge numbers of processes in our bodies. This background process being screwed up may be why all the inflammatory stuff happens…we can’t make a crucial substance and this gets worse with age. And why older people do well with cannabis . 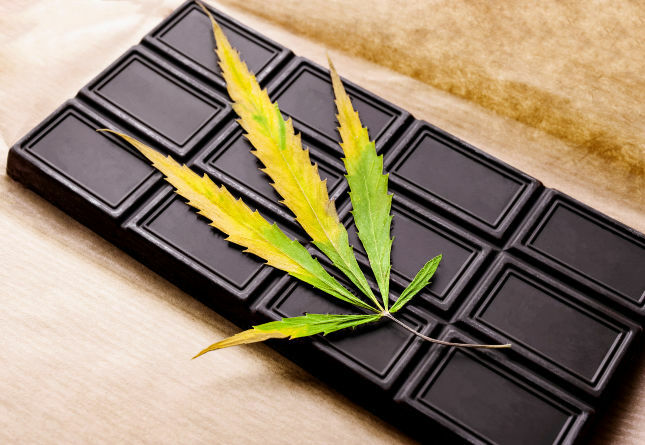 Ideally we wouldn’t need the cannabis, we’d address the lack of omega 3. That’s my simplistic understanding of this aspect of the topic. Eating too much ghee and egg yolks means eating too much PUFAs. Ghee is 3% PUFA by weight. 1 egg has 5 grams of fat of which 0.7 grams are PUFAs, so eggfat or egg fat is 14% PUFA by weight. 1 egg yolk has 4.5 grams of fat, so it has 0.63 grams of PUFAs. It also contains 2.7 grams of protein and 55 calories. 20 yolks contain 90 grams fat, of which 12.6 grams are PUFAs, 54 grams of protein, and 1,100 calories. This is the same amount of PUFAs in 3.5 tablespoons or 49 grams of canola oil since 1 tablespoon or 14 grams of canola oil contains 3.6 grams of PUFAs. Altogether, 20 egg yolks and 126 grams of ghee have 216 grams of fat, 16.38 grams of PUFAs, and 2,234 calories. This is the same amount of PUFAs in 4.55 tablespoons or 63.7 grams of canola oil.